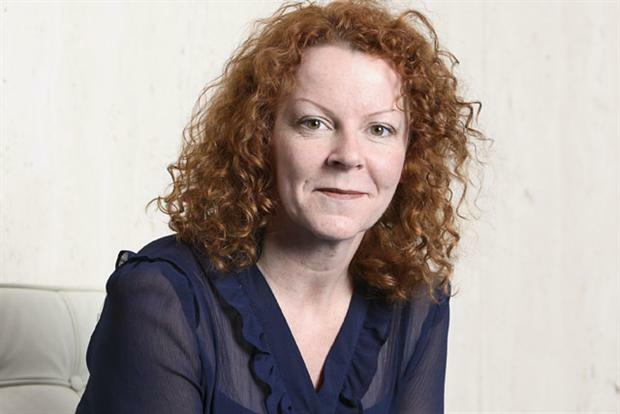 High-profile marketer Amanda Mackenzie is set to embark on a two-year secondment from Aviva, where she will lead a new UN development project with renowned film director Richard Curtis, the founder of Red Nose Day and Make Poverty History. Mackenzie will work with Curtis on a new global education programme, founded in conjunction with Aviva. It is intended to achieve the UN’s Sustainable Development Goals, namely to end extreme poverty and arrest the problems caused by climate change, for "every person around the world in 2015". Mackenzie will join the leadership team, where she will be responsible for developing a global campaign to drive public awareness and garner maximum support for the goals. She will embark on the two-year secondment on 1 December. "It is a real privilege to have this opportunity to work with such an inspirational and creative person as Richard Curtis and to take up this fantastic opportunity with the full support of Aviva," said Mackenzie. "I am extremely excited about the future but obviously it’s tinged with sadness as I won’t be working with my colleagues and team so directly." Curtis said: "I am delighted that we have the support of someone as outstanding as Amanda Mackenzie to support this life-changing initiative and I am sure that her energy and experience will make a massive contribution to this project. "Amanda is joining a powerful team of campaigners and partners, including the Bill & Melinda Gates Foundation, who believe that 2015 is a pivotal year to change the future of our people and our planet." He added: "This is a challenge which suits Amanda perfectly and plays to her skills and experiences." Mark Wilson, group CEO of Aviva, said: "Since Amanda joined the group executive of Aviva almost seven years ago she has made an outstanding contribution to creating the UK’s most valuable general insurance brand."